Hello and thanks for dropping by. Allow me to share with you a little background about who I am and what I do. 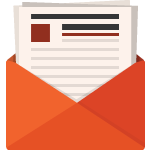 My name is Pavel Israelsky, as a professional in the realm of Search engine optimization (SEO), Online Marketing and Social media, I bring considerable experience and insights to the table. 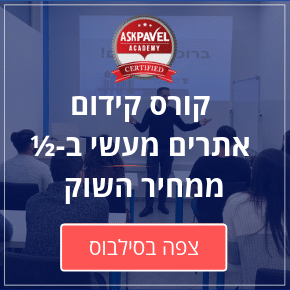 I am the editor of AskPavel – a non-profit blog, and a popular online marketing community site in Israel. The opportunity for me to interact and share ideas with fresh talent and experience minds, led to fostering a fantastic creative environment. Currently I’m SEO manager at 888.com, the world’s most exciting online gaming company. Here I’ve been entrusted with the tasks of targeting niche markets in large and developed websites. As an innovative thinker, creative consultant and expert provider, my vision is to create and nurture an atmosphere of growth and development, where professional goal pursuit is the order of the day. For me, this is a great privilege to consult with others and discover social networking opportunities.